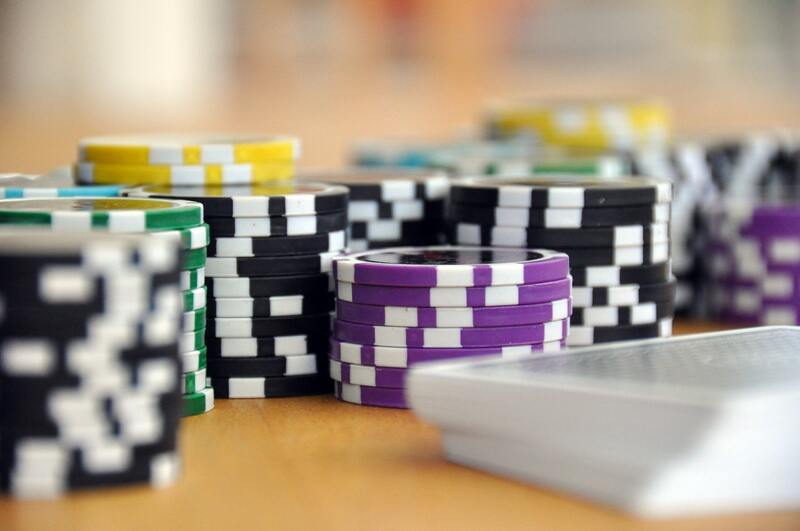 No one likes to think of spending marketing dollars as a gamble, but there is always a bit of risk involved when it comes to online advertising. Online advertising clearly works. In fact, the average firm spends 41% of their marketing budget on online advertising, according to Forrester and eMarketer research — and that number is growing at breakneck speed. It’s tremendously easy to launch an online campaign nowadays, but nowhere near as easy to determine how to allocate and manage your advertising budget. Should you spread your budget thin and test several strategies at once – or go all in on one search term or ad channel? Before you invest your advertising budget, determine the outcome you’re aiming for. Are you reaching for a bigger impression share to increase brand recognition? Facebook ads or retargeting can be great channels to test. Trying to close 30% more customers this month? Adwords could be key for attracting bottom-of-the-funnel buyers. Your strategy and ad platform will vary by your goal. Beginners luck runs out fast, so take a little time to learn the advertising platform you’re using before putting all of your chips on the table. It’s easy to pour budget into online advertising platforms like LinkedIn or Google AdWords, and whether due to technical errors or lack of planning, watch your budget dissolve with no results for their effort. Designate a team member to be the expert on a specific platform. Hire a freelancers with super-granular expertise, who specialize in ad implementation and monitoring for specific platforms and ad types. Utilize the help of your account manager, if you have one. Once you get a feel for how a platform works and learn what campaigns perform the best, you can start to bet big on the strategies that have a proven track record. The number one reason not to go all-in on a single channel or campaign? Online advertising changes quickly, and what works today may not work tomorrow. Look at your advertising budget and image if your top performing channel was suddenly cut off. Would your business tank? Or would you be able to pivot spend to another channel? Constantly testing new channels can help keep your team agile and immune to unforeseen changes in the digital landscape. It also makes sense to invest in driving owned and earned media in addition to paid. For instance, building a solid email list, driving organic search traffic and engaging social media audiences can all help you bear the brunt of an ad channel shut-down. When they zig, you zag. Going after that high-volume keyword in Adwords? Sure, it may bring in the right buyers, but when all of your competitors are investing in the same channel, supply & demand naturally drives cost up. Test an alternative strategy – like going after affordable long-tail / low volume keywords. Has display retargeting fallen out of favor in your niche? Great news for you! You can buy brand exposure super cheap and boost conversions across other channels that you’re testing – like Adwords, email marketing, and social ads. Take a chance and test overlooked strategies or channels to find hidden conversions at a lower CPA. Should You Ever Go All-In? When you hit an online advertising hot-streak that has you bringing in customers at a low CPA, you’d be silly not to double-down on that channel. However, like an hot-streak, know that it can’t last. Changes in the market, competition, technology – you name it – can influence online advertising. Keep some of your budget in reserve to continue to test new channels every month that you can easily ramp up when the chips are down.